Softball moms are the best moms! Get ready for softball season this year by snagging some custom gear to wear to all of your kiddo's games. Personalize this top by adding in your favorite player's jersey number. Woo! 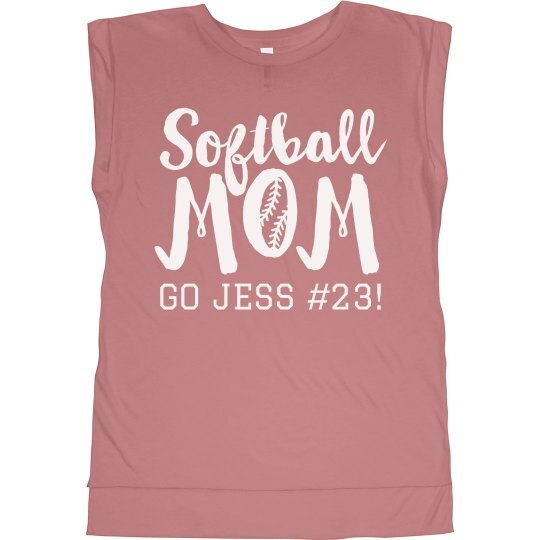 Custom Text: GO JESS #23!